Climbing five of the seven summits in the world was not enough for Luke Richmond. The former Australian Army infantryman needed to test the limits of his fitness – something beyond the tough routines he doles out for guests at Tiger Muay Thai and MMA Training Camp in Phuket, Thailand on a regular basis. 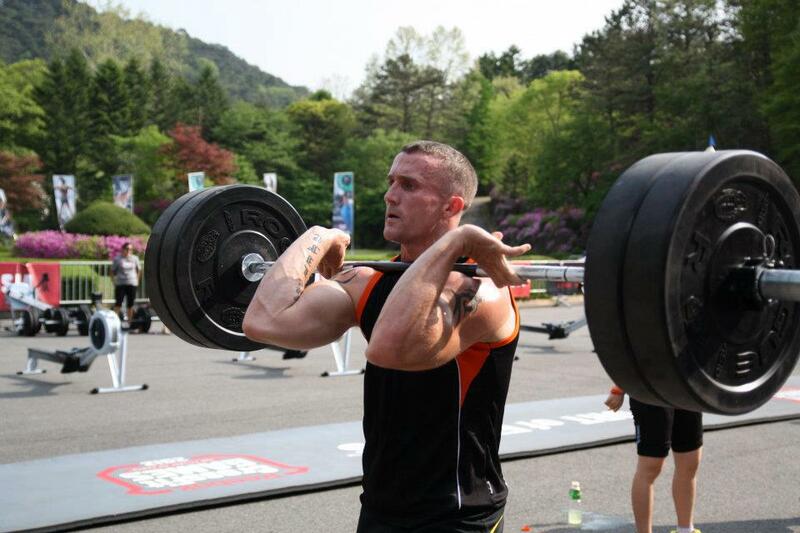 He found it in qualifying for the CrossFit Games: Asia Regionals – one of the toughest competitions on the planet. 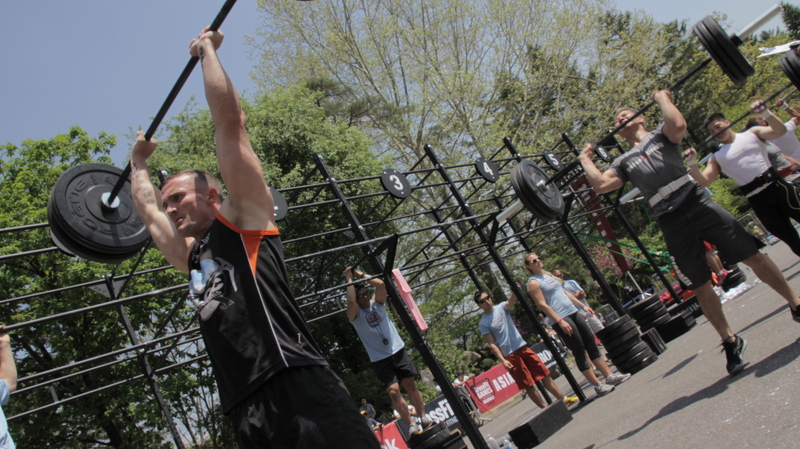 The event pulled in 50 of the top CrossFit athletes on the continent, with the winner earning an invite to the World CrossFit Games in Southern California in July. The three-day event took place in South Korea and, with a round of cuts at the end of each day, only 22 were left standing in the end. Despite a slow start, Richmond ended up placing 5th – not bad for someone who only took up the sport a year ago. Richmond sat down for a quick chat shortly after the competition to talk about this unique experience. How does it feel coming in 5th after your first time in the competition? Did you know anyone there beforehand? 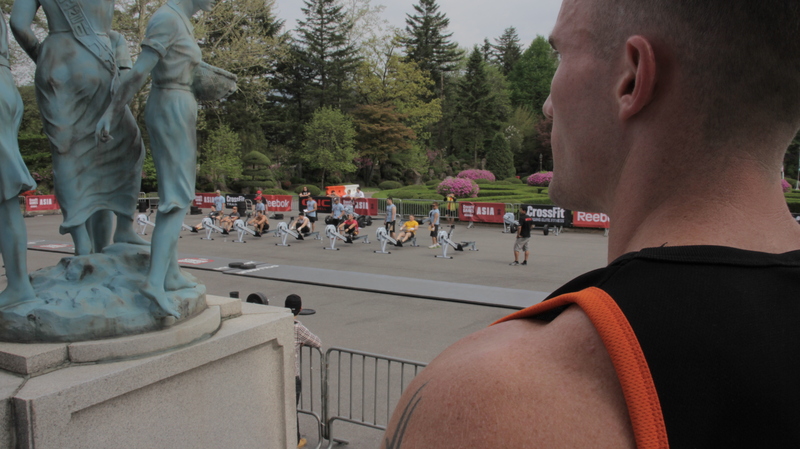 How was the competition, is it more you competing against them or against yourself? The first workout out you came in 27th out of 50, your lowest placement by far. Any thoughts on that? Mentally, how was it losing your first workout? How do you think this experience is going to benefit the people who take your classes at Tiger Muay Thai and MMA Training Camp? It just all flows down hill. What I learn I pass on straight away. Being around guys who are competing is going to change the way I coach in small parts. Obviously, that’s going to benefit the client as well. And that’s what fitness and training is all about, there’s no one way – it’s a constantly evolving training method. When you started CrossFit did you think you you were going to do this? Not at all. When I discovered CrossFit I thought it was just good fitness, great for mountains. Now, I think about how I trained before and it just felt like a waste of time. It’s very much an addiction, it’s not a hobby or something you do before summer to look good. It’s a lifestyle as the sport of fitness to keep you healthy for the rest of your life. The competition is addictive, once you get over the nerves it’s really fun. I can’t wait for next year.